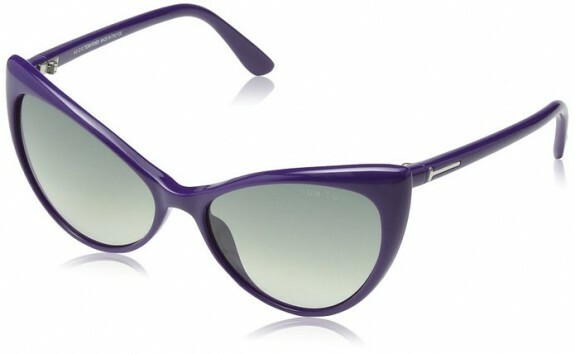 A pair of sunglasses is not just an accessory for a long time now. 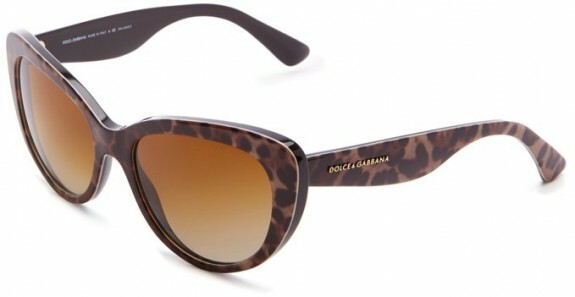 They are a necessity from a medical point of view but also when it comes to being fashionable. 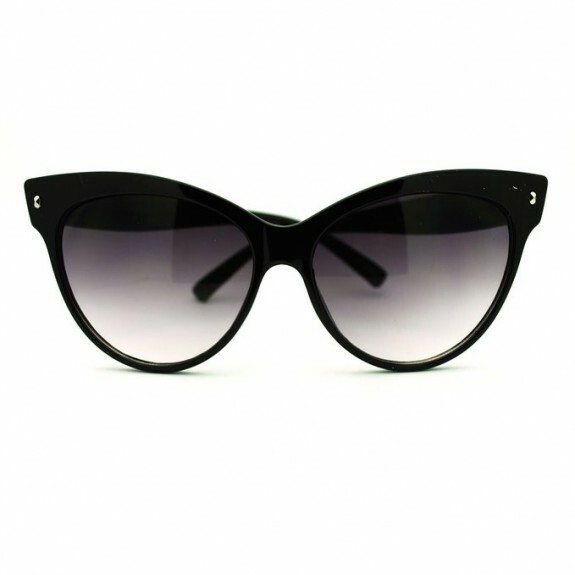 If you want to be trendy, a pair of cat-eye sunglasses is a great option. They look fabulous on oval, heart, round, diamond or square faces. 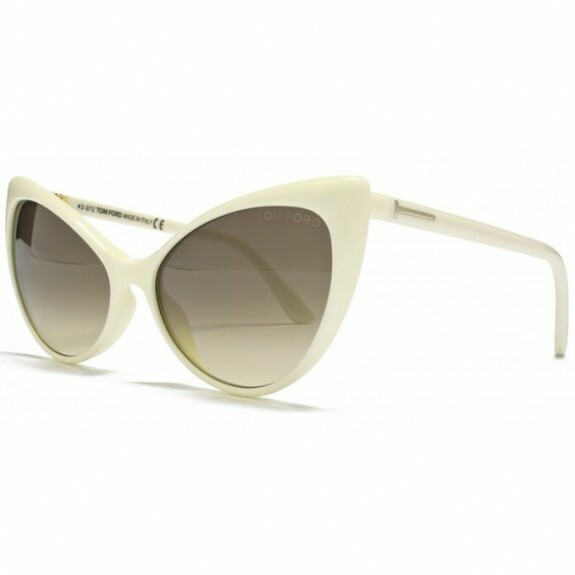 Cat-Eye sunglasses are very fashionable in the last three years and what is absolutely great is that they are very easy to be matched with other clothes and you can wear them with a lot of pieces of outfit. In addition, they are sensational due to their versatility. They can be worn when going to have a romantic dinner, when going shopping and if you are creative enough and create the right combo, they are perfect even for a night out in the club with your friends.